In a $50 billion cash and stock deal, Chevron Corporation has bought Houston-based Anadarko Petroleum Corporation. 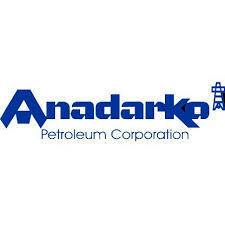 The purchase includes all of the outstanding shares of Anadarko in a stock and cash transaction. 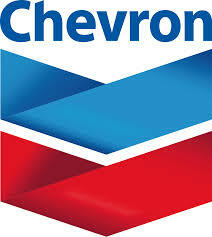 The $33 billion cash buy is $65 per share and Chevron will offer 200 million shares in return. Anadarko shareholders will receive 0.3869 shares of Chevron and $16.25 cash for each Anadarko share. The total enterprise value of the transaction is $50 billion. 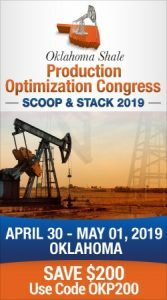 The acquisition of Anadarko is seen as enhancing Chevron’s already advantaged Upstream portfolio and further strengthen its leading positions in large, attractive shale, deepwater and natural gas resource basins.